It's no use, you've got to go to bed, and stop giving me that puppy dog look! Does your wee one keep himself out of too much trouble with the classic 'puppy dog eyes' look? 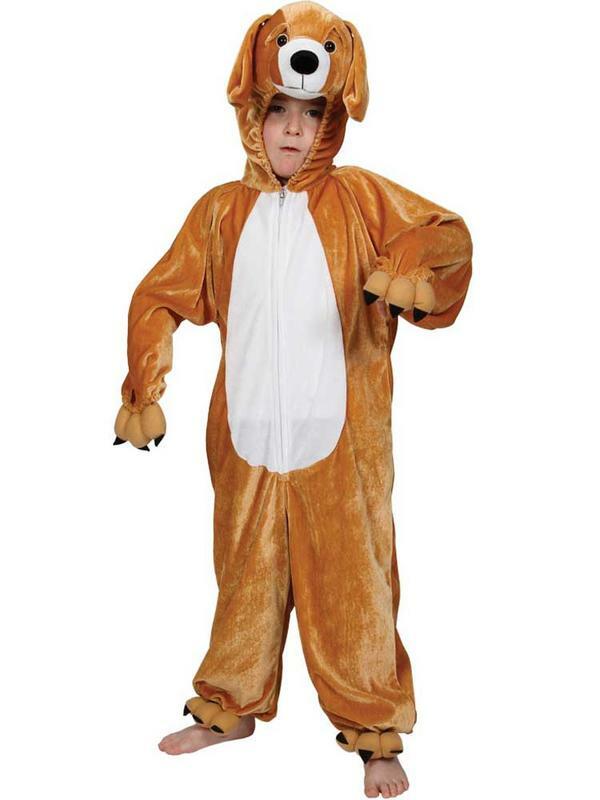 Quadruple the cute with this fancy dress and play costume – includes jumpsuit and hood.